Below you will find various resources that we provide as by-products of the work we do. Tutorials, files, and other information will be added here. Optical Flares is an amazing plugin for generating realistic and hyper-realistic lens flares in post-production. 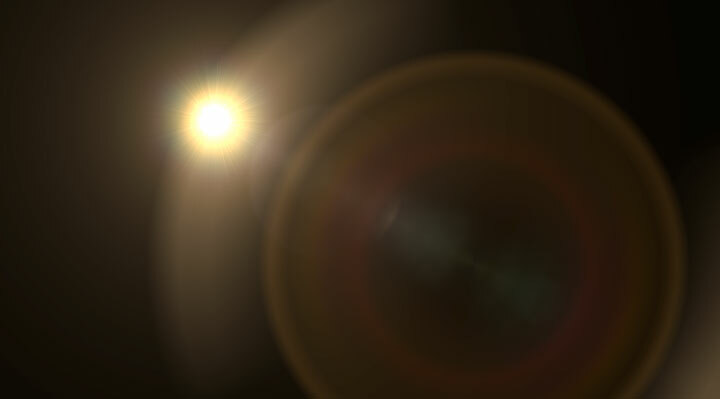 While working on Catharsis, we created a preset for matching the way the sun looks on a Canon 5D Mark II camera.